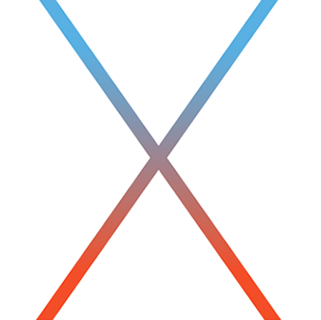 Apple on Wednesday seeded the fourth beta of OS X El Capitan 10.11.1 to developers and public testers. The new build is available to registered developers via the Updates section of the Mac App Store or through Apple’s Developer Center. Public testers can also find it in the Updates section of the MAS, or via the public beta portal. 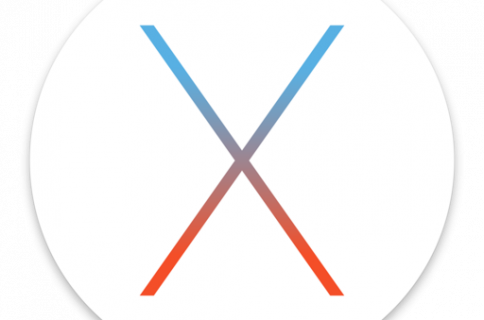 Today’s release comes just under a month after the first beta of OS X 10.11.1 landed, and exactly a week after beta 3. We aren’t expecting many changes in the first major El Capitan update, outside of stability, compatibility and security improvements, and of course support for Unicode 8, which brings about a number of new emoji images. 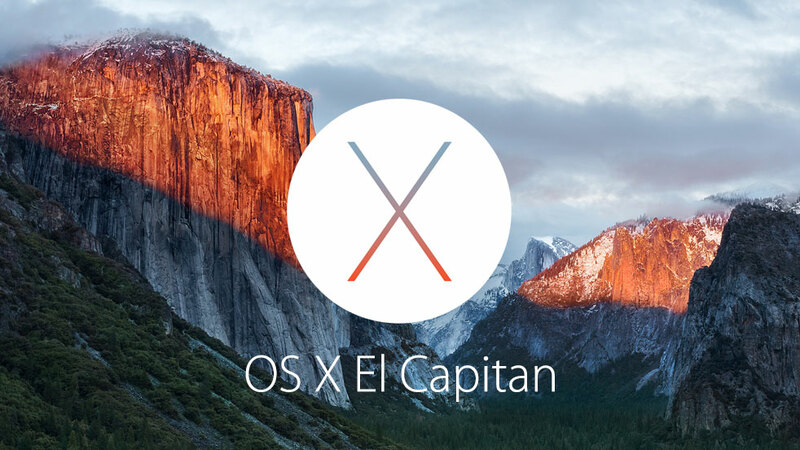 On September 30, Apple released OS X El Capitan with several improvements and a handful of user-facing changes. Those changes include a new system-wide font, a revamped Mission Control with split view multitasking, refreshed stock apps like Notes and Mail, and an enhanced Spotlight search that can perform several new functions.